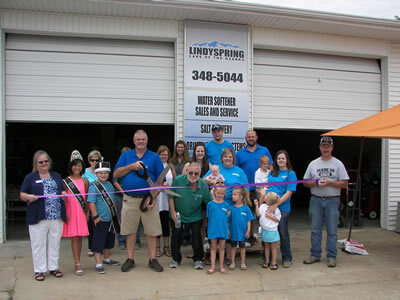 Lindyspring Systems LLC is a locally owned company with a tradition of providing exceptional services with value and integrity. At Lindyspring Systems, we believe the customer deserves the very best in Bottleless Water Systems. With Lindyspring Drinking Water at home or work, everyone drinks healthier because of convenience and quality. Shopping for great tasting water and quality customer service is over. Work with the local experience of people that know the water treatment industry. Call today for your water conditioning needs! The Lindyspring Reverse Osmosis Drinking Water System is designed to provide your family with the cleanest, healthiest water possible. Reduces nitrates, lead, arsenic, and more! Our Water Rarifier removes unwanted hardness or minerals from your household water, whether from municipal sources or private wells. This system can meet the challenging water problems! 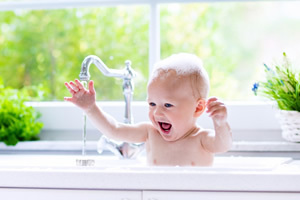 For homeowners who use well water, the sanitizer water conditioning system is recognized for its unique ability to kill and remove iron and sulfur bacteria - a naturally occurring bacteria. and Treatment Needs Count on LINDYSPRING! Copyright 2016-2019. Lindyspring Systems. All rights reserved, worldwide.